Crackerjac specialises in imaginative logo design. 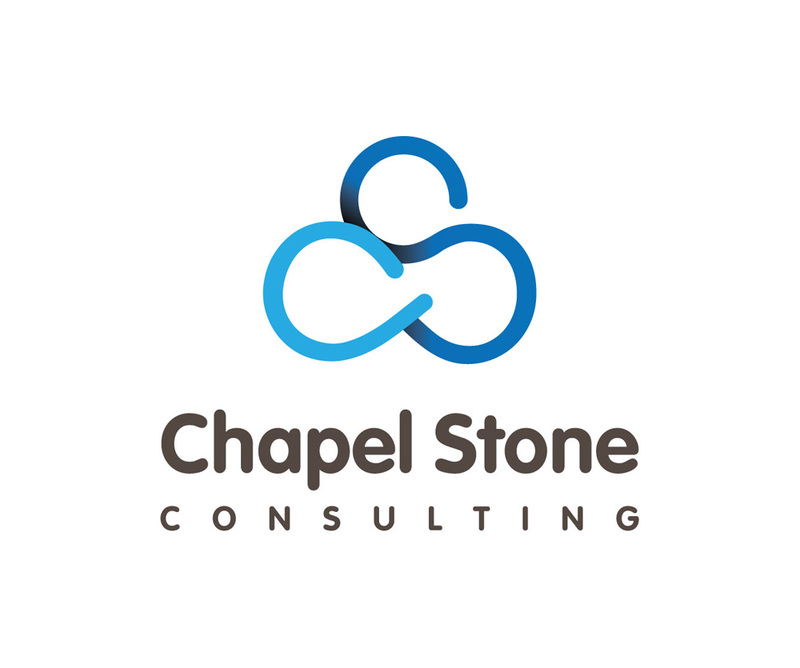 Our logo designs have meaning, clarity and gravitas. Do you need a professional logo design to help grow your business? Get in contact and we’ll help you succeed.